I would like to introduce a new informational website where you can learn about the different styles and uses of service dog vests available on the market. 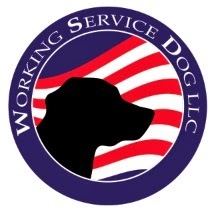 At http://www.servicedogvest.com/ you will find service dog vests, vest accessories, and service dog supplies information. There are plenty of service dogs wearing their vests in photos. We hope you will find this information helpful.